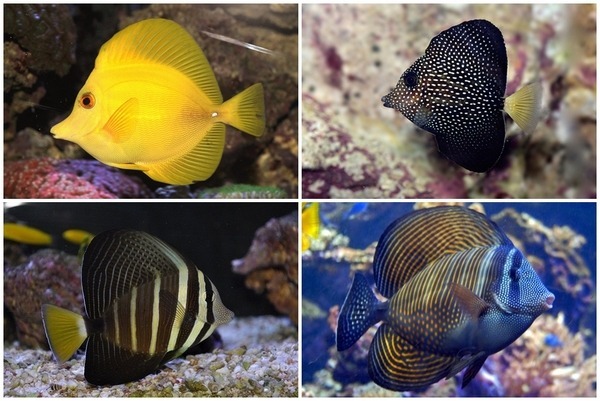 Saltwater aquarium fish species are incredibly popular due to their exotic beauty. More than 25 thousand species of marine fish live in nature. Of course, not all of them are aquarium fish that can survive a crowded environment. Nevertheless, you can create a beautiful reef aquascape design and enjoy a diverse, bright and unusual underwater world. Take into account the compatibility of fish with other species – analyze the size, diet, degree of aggression, nature, speed of swimming. In a small sized tank it will be more difficult to establish effective filtration and daily feeding will accelerate the growth of algae. 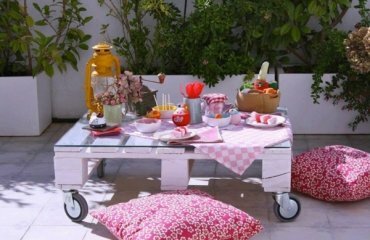 It will be necessary to take care and clean the tank more often, removing all pollution. Small fish are more unpretentious but their settlement must be thought out in advance. Choose small, calm fish with body size up to 5 cm in length. Voracious and predatory species are not suitable for beginners. A spacious aquarium is better schooling fish species. Do not buy large fish spontaneously because they are expensive and difficult to care for. Before buying a sea fish, it is better to get advice from an expert. 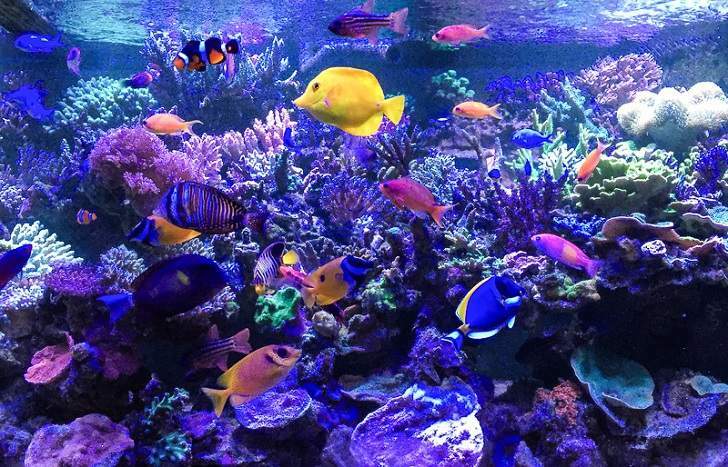 Reef aquariums are considered to be the most beautiful, the most complex, the most prestigious and the most expensive. 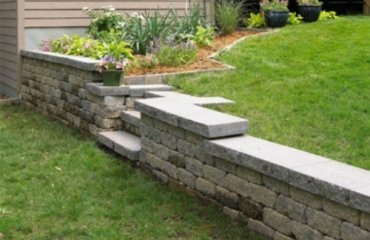 Like other aquascape designs, a saltwater aquarium consists of a variety of elements – hardscape, plants and fish. 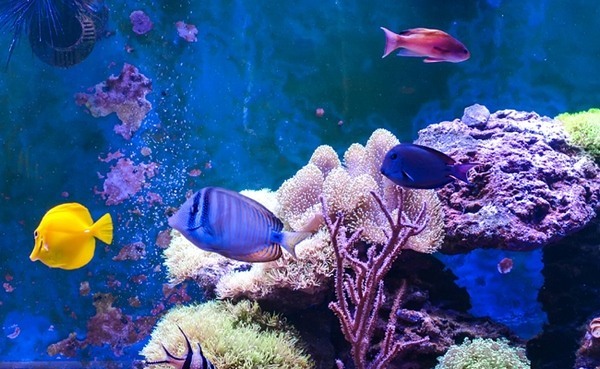 A reef aquarium is a marine aquarium where corals and other marine invertebrates grow, as well as fish that perform a maintaining role in the coral habitat. 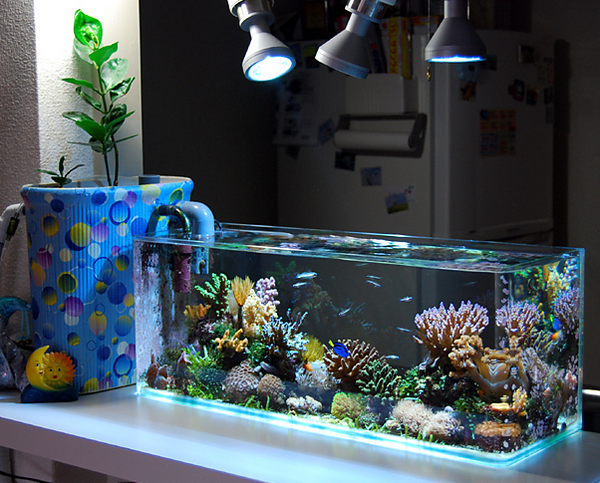 This type of aquarium requires intensive lighting, strong water flow, and more stable hydro-chemical indicators of water compared to a marine aquarium, in which only fish live. In addition, the species of reef inhabitants should be chosen very carefully and you can check the saltwater aquarium fish compatibility chart below for more information. 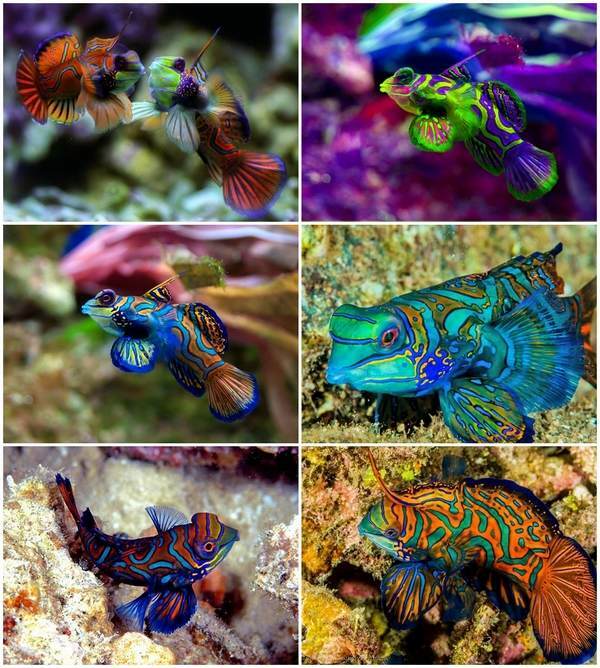 We shall look at some of the most popular saltwater aquarium fish species which will make your reef a true masterpiece! Clownfish (Amphiprion ocellaris) also known as the anemonefish is one of the most popular species in tropical coral reefs. Anyone with small children has seen “Finding Nemo” where it is the main character. It is for the bright and contrasting colors that the fish received their name and come in more than 20 species. Clownfish vary in color from dark blue, bright orange to bright red or lemon-yellow color. Their length does not exceed 15-20 cm, males are always smaller than females. Clownfish will eat crustaceans, worms and echinoderms, some plankton and algae. They are very mobile, but they like to hide in numerous shelters and usually live in pairs or in small groups, in which a strict hierarchy reigns. 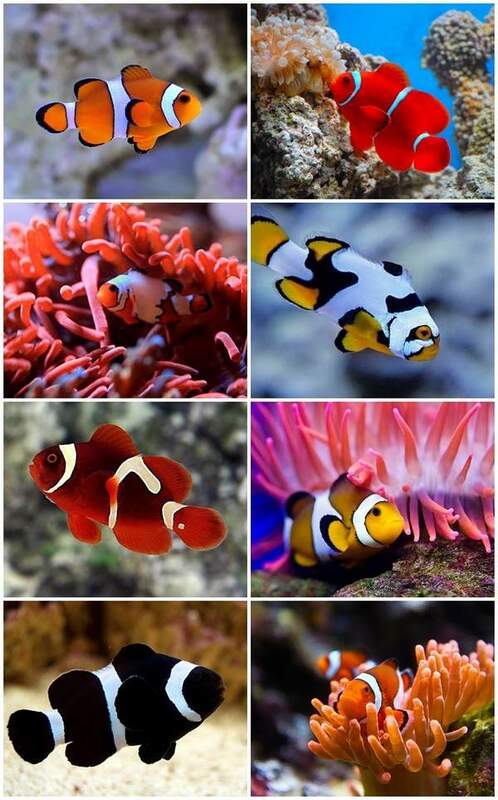 Clownfish are compatible with any aquarium inhabitants, except sea horses and moray eels. 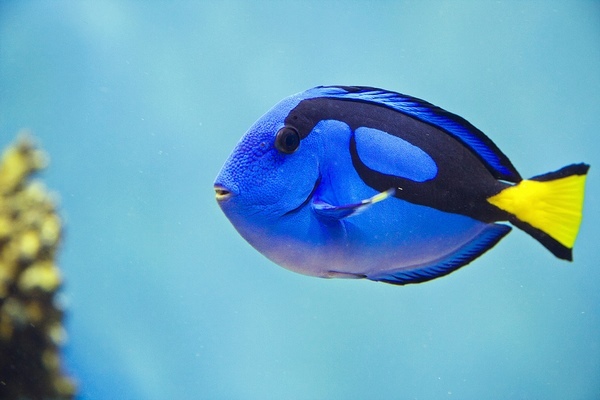 Blue Tang (Paracanthurus hepatus) is also called the Pacific Blue Tang, and Hepatus, Regal Tang or Palette Surgeonfish and has a vibrant electric blue body color with bold black markings. 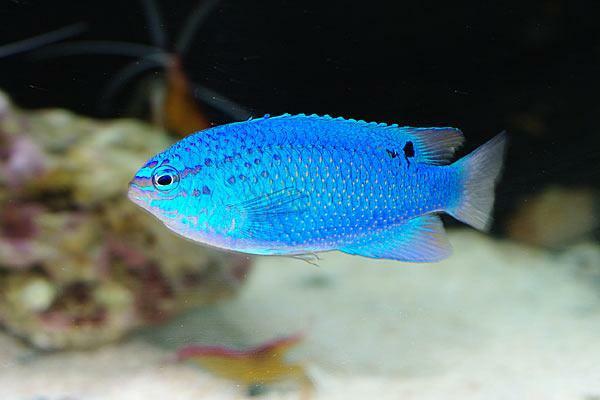 It is a beautiful and peaceful fish and is an addition to any marine aquarium. 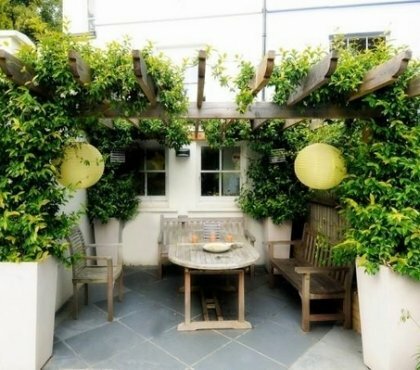 The need a good hiding location, preferably live rock. Blue tang is pretty active and loves to swim. Most species of this family grow no more than 40 cm in length and blue tang usually reaches about 20 cm length. It can be aggressive towards other fish of its own species. The Blue Tang has a sharp plate, which stands out at the base of the tail, and is used for protective purposes. Tangs are beautiful marine creatures that will eat meaty foods along with the other fish in the aquarium but they need marine based seaweed and algae. 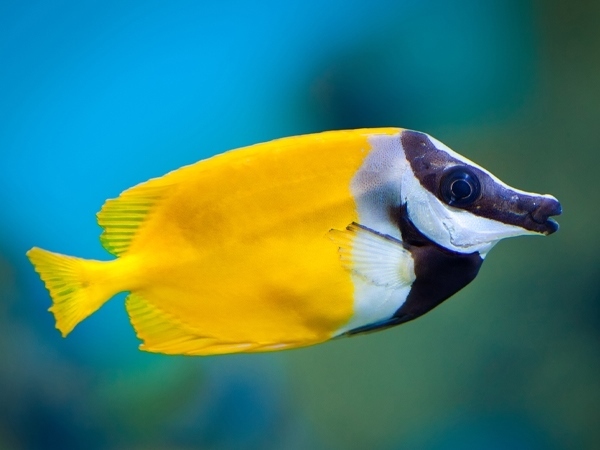 Zebrasoma belongs to the surgeonfish and comes in different varieties – Zebrasoma flavescens, Zebrasoma xanthurus (Yellowtail tang), Zebrasoma desjardinii, Zebrasoma gemmatum, Zebrasoma veliferum and each variety has its own distinctive color and pattern. The Yellow Tang (Zebrasoma gemmatum) is probably the most popular one for its bright yellow color. This fish is peaceful and curious. They explore the reef bottom to find algae in it. Blue Damselfish (Chrysiptera Cyanea) is a small fish native to the seas, with a bright appearance and large eyes. 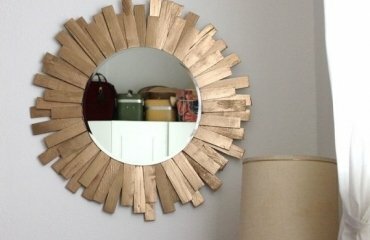 Its color is sapphire blue but it can vary depending on light. While female are completely blue, males have an orange tail and are also called Orangetail Blue Damselfish or Blue Devil Damselfish When threatened they will hide in a cave and their color will change to almost black. They can be aggressive towards representatives of their own species so they are a good choice for larger tanks. Beginners that plan to buy multiple damselfish should provide enough hiding places so that the fish can settle into territories. 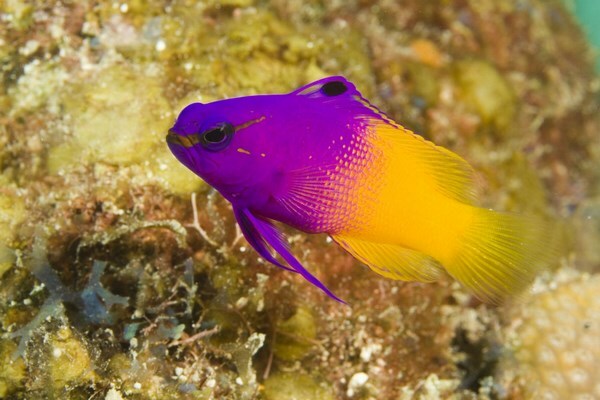 Royal Gramma (Gramma loreto), also popular as The Fairy Basslet is a small, amazingly beautiful fish. The front of the body and the head are colored in bright purple to violet contrasted by a vibrant yellow towards the posterior. In natural conditions, the fish size reaches 8 cm, in aquarium conditions their size is slightly smaller – about 6 cm. This is a great fish for beginners and nano aquariums as the fish is undemanding. The grammar tends to be territorial aggressive and it needs to be settled only with compatible species of fish. It is not recommended to place several varieties of Gramma in one tank at a time and although they tend to be peaceful towards other species in the tank some varieties, like Royal Gramma Basslet for example, should be housed singly. 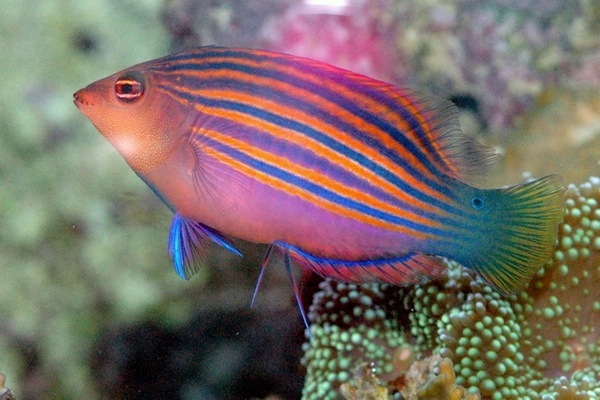 Sixline or Sixstripe Wrasse (Pseudocheilinus hexataenia) is a beautiful fish, instantly recognizable for the six distinct, horizontal blue lines overlaid against an orange body and will add color to any reef aquascape. It is an active fish swimming among corals and rocks. 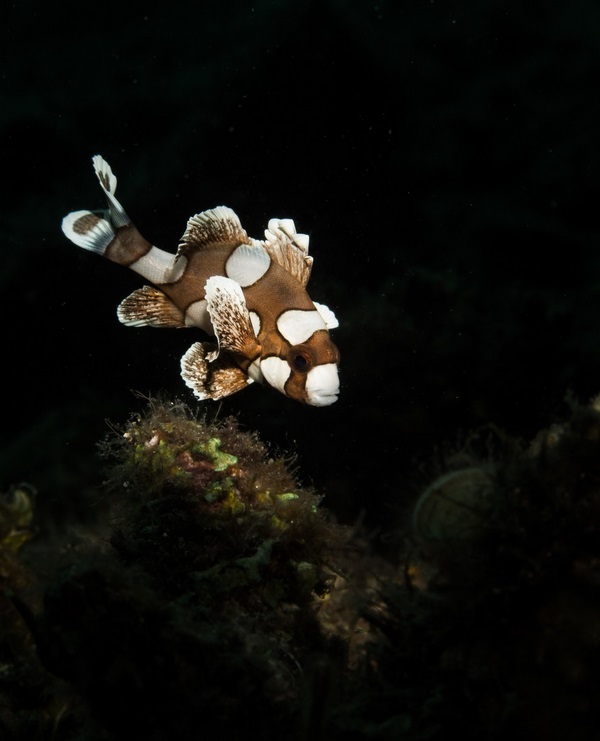 Like most reef fish species, Sixlines need a lot of hiding places as well as live rocks where they would be searching for food –crustaceans, urchins, flatworms, etc. It is recommended to settle it in a spacious aquarium with shelters and a free place for swimming. The Sixlines can be aggressive to other Wrasses and other tankmates, especially if not fed properly. Their diet must include frozen food, vegetable food, frozen shrimps, flake and pellet food. 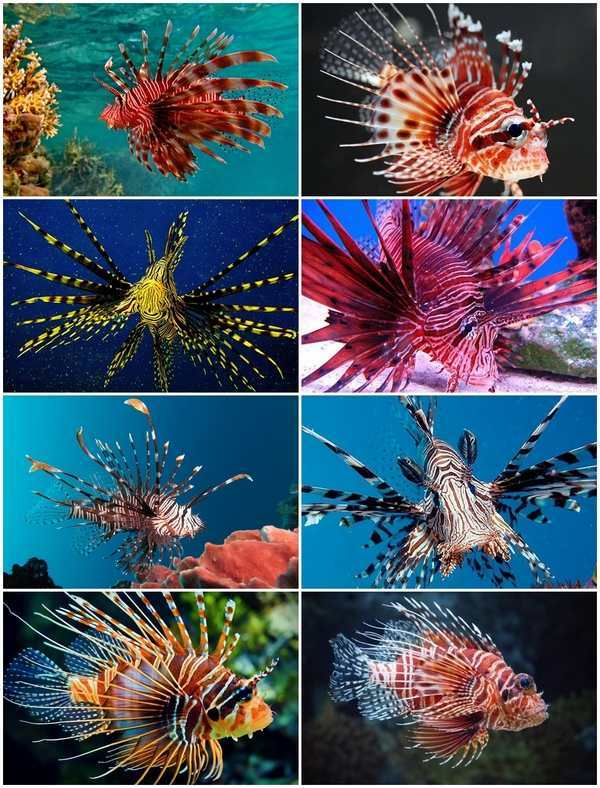 Lion fish (Pterois volitans) is popular with many names – turkeyfish, tigerfish, dragonfish, scorpionfish, and butterfly cod and is a spectacularly looking fish. 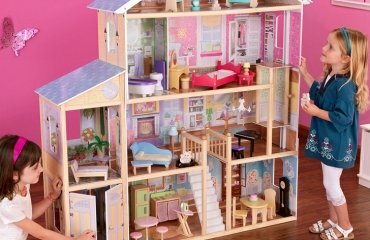 It is a predator, hiding at the bottom and going in motion instantly grabbing unwary neighbors. The lion fish needs a spacious tank with a pebble bottom and plenty of shelters. Keep in mind that the poison in the spikes may be fatal so if you plan to have it in your aquarium, you should keep just a few other fish. Lionfish prefer to catch their food so small living fish is a top choice for their diet but some species convert to frozen foods quickly especially when young. 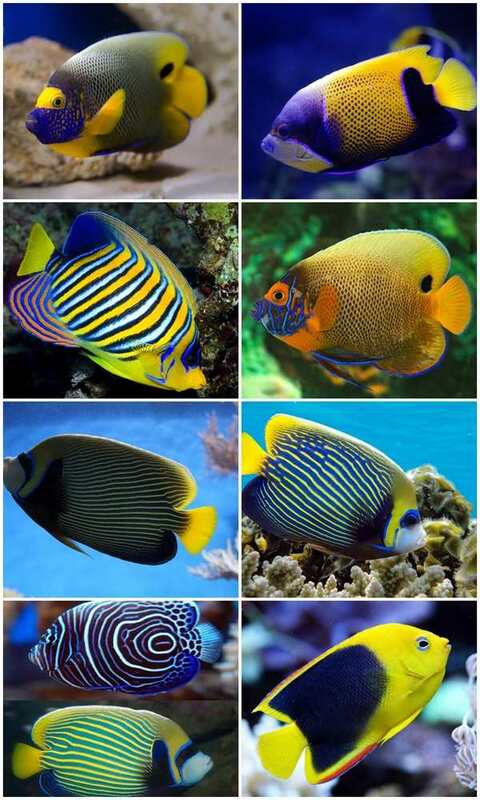 Marine Angelfish are a great addition for saltwater or reef aquarium. 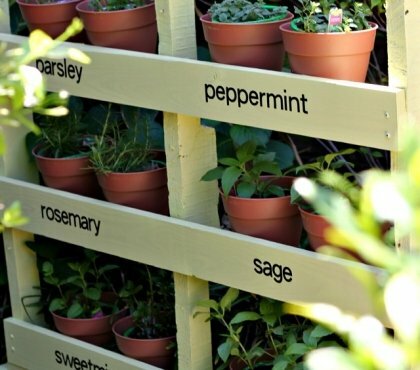 They come in a variety of species and are elegant and graceful, with beautiful, vibrant colors. They a flat and easily slip between rocks and reef crevices. In general, Angelfish species tend to be territorial and experts advise that you keep just one specimen in the aquarium. 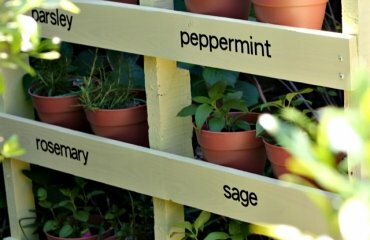 Since the different species require different type of care, you need to check the information for the origin, habitat, behavior and diet for the variety that you have chosen. Angelfish come in a wide variety of shape and sizes and can be divided in three main groups – small (dwarf), medium and large. Medium sized species include the Genicanthus, Chaetodontoplus and Apolemichthys species. They reach an average size from 15 up to 25. One Spot Foxface (Siganus unimaculatus), popular as Blotched Foxface and Foxface Lo (Siganus vulpinus) also known as the Foxface Rabbitfish are very similar in appearance. The difference is the distinct “eyespot” on the body of the Blotched Foxface. Both species are very peaceful but will be aggressive to other rabbitfish. It is not a problem to house them with other fish species and predators are not a danger as the Foxface fish has venomous dorsal spines. 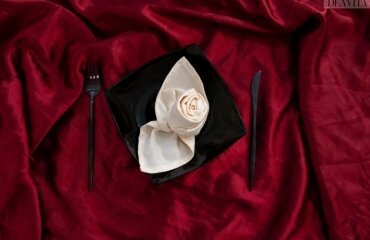 The diet should include fresh vegetables and algae. When not fed properly they’d nip soft coral polyps. 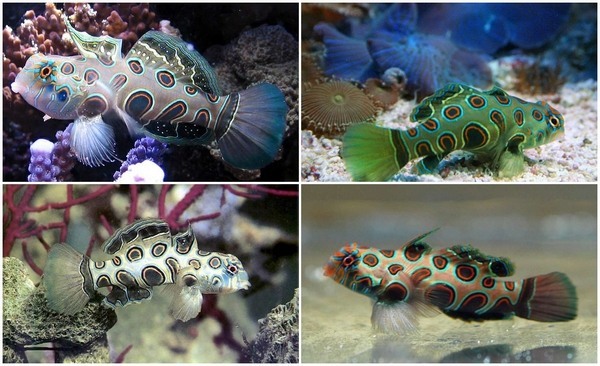 Dragonets are often classified as gobies, which is not correct. These are peaceful, bottom-dwelling carnivores and will not harass other species in the tank. 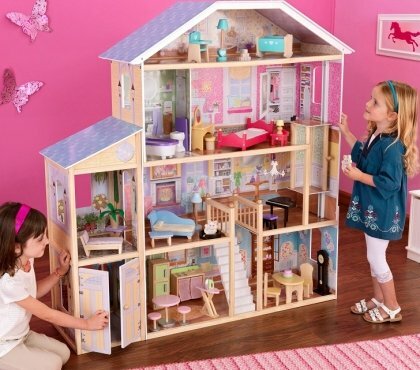 However males will fight between each other so you should only keep one specimen or house them in a large aquarium. Dragonets are seldom an object of attack by the tankmates as they are poisonous. As far as food is concerned, Dragonets will eat only tiny, living crustaceans or pods, which means that the feeding may be a challenge for beginners in aquascaping as you will need a population of constantly breeding copepods or provide additional pods. Spotted Sweetlips (Plectorhinchus chaetodonoides), also known as the Clown Sweetlips and Harlequin Sweetlips is another interesting fish for reef aquariums. While javelin, it has a brown body with large white dots and changes into a black body with white dots as it matures. Experts advise that you need to have experience as an aquarist to care for Spotted Sweetlips as they will only eat live food. In addition they may grow quite large and even attack small tankmates. 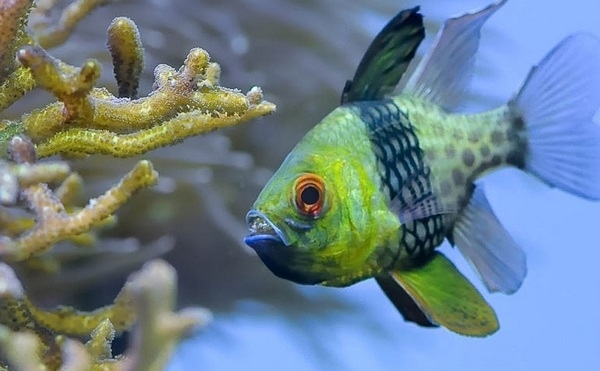 Pajama Cardinalfish (Sphaeramia nematoptera) offers some really blood colors – with its green-yellow face, orange eyes and silverfish body. It is a fish that will stand out in a reef aquarium and will peacefully live in the tank community. It is a schooling fish and a slow swimmer that loves hiding places among sea grass or other plants. Pajama Cardinalfish prefers shrimp, flake foods, pellet foods, marine flesh, bloodworms, etc. 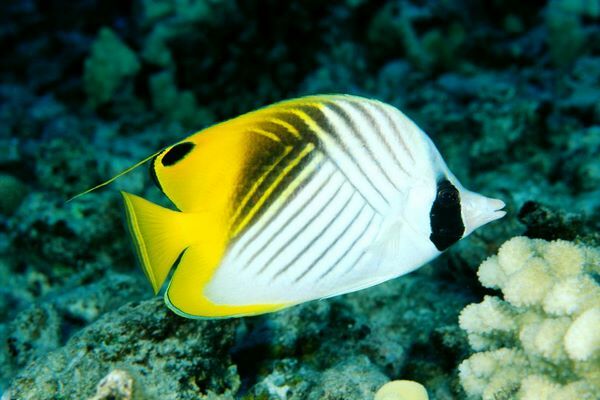 Auriga Butterflyfish (Chaetodon auriga), popular as Threadfin or Cross-Stripe Butterflyfish is a great choice for beginners. It is a shy fish and if given plenty of hiding places, it is going to be a beautiful addition to a non-aggressive community in a tank. Feeding can be a challenge as they need to be trained to eat tank food. Frozen mysis shrimp and meaty food like fish, crustaceans should be on the diet. 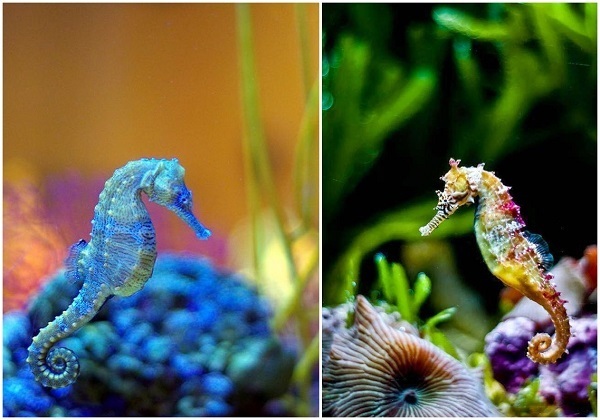 Finally – one of the most fairy and magnetic inhabitants of salt water aquariums – Sea horses! These are amazing creatures that come in a wide variety and have been charming people for hundreds of years. Their name comes from the shape of their head which strongly resembles a horse head. They swim upright and down unlike other fish species. Seahorses need time, effort, patience and devotion and they are said to have individual personality. The preferred environment of seahorses is rocky coral reefs and free floating grass. There are very few other species that can go along with sea horses in an aquarium not only because they are predators but because they are attacked by other species like anglers, rockfish, crustaceans and Tetraodontids.